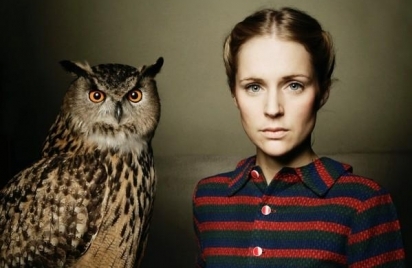 Who else but Lulu Rouge could make a fantastic remix of the Danish-born Berlin-based singer-songwriter Agnes Obel. Keeping the tracks original beauty, they have added their special down tempo touch to it, giving it that extra electronic twist. The Beautiful voice of Agnes with the crisp sounds of Lulu Rouge makes this a fantastic true Danish remix. Lean back close your eyes and let Agnes’s voice lift you up while Lulu Rouge‘s crisp beats keeps you going.